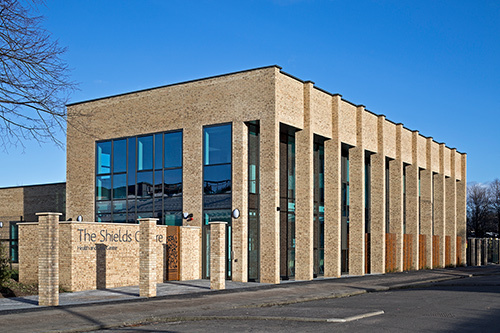 The Shields Health and Care Centre (East Pollokshields), is a purpose designed and built facility that integrates NHS, social work and key partner services. RMP undertook a full acoustic BREEAM assessment for the proposed medical centre including design advice and ensuring that a suitable environment is created in terms of ambient noise levels (internal and external), sound insulation and reverberation. The project achieved a BREEAM Excellent rating.